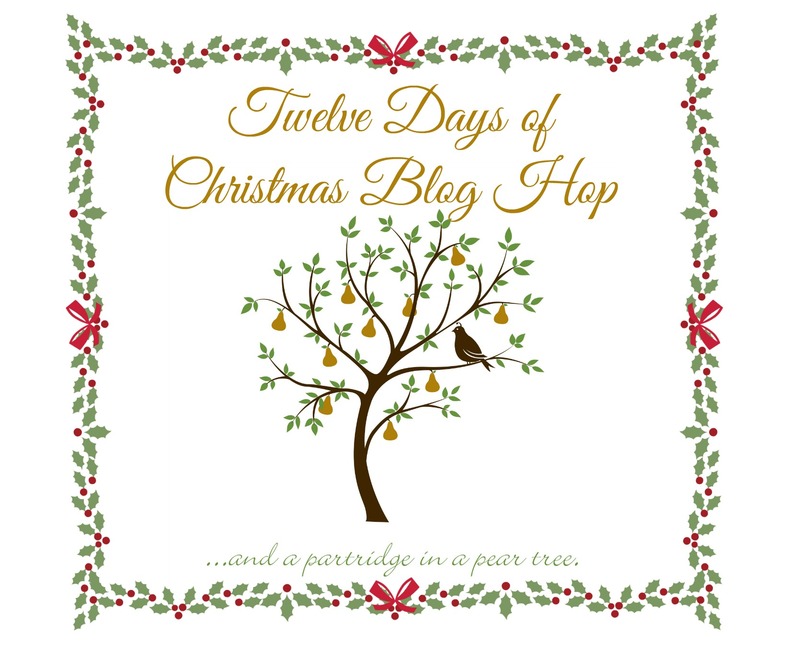 It is my turn for the 12 Days of Christmas Blog Hop! I am sharing an easy Christmas Centerpiece Idea that is perfect for your holiday table or mantle! My Christmas decor idea is super easy and is perfect for a shelf, mantel, or a centerpiece on a table. I used a galvanized basket with snow flakes cut out, and I absolutely love it. I would seriously galvanize my family if that was an option. It is certainly one of my favorite decor finishes right now! But anyways…you need a basket, a cheap wreath, some oversized Christmas balls, and a battery operated string of lights. I bought all of my items at Michael’s, but you could find most of these supplies anywhere. I used one of my favorite tricks for adding greenery to decor here. I bought one of those cheap 4.99 wreaths at Michael’s, used a 50 percent off coupon, and got it for less than three bucks. I then use super strong scissors to cut through one piece of the wreath and then you have a small piece of greenery. It is the perfect size for lining baskets and is so inexpensive. Of course, real greenery would be best here, but I am allergic to everything, so I try to keep most of my greenery fake. I have this basket sitting on a bench, but I think it would look great on top of a table runner on a dining room table or sitting in the middle of a mantle. Once Christmas is over, I can still use the basket and greenery. I love Christmas decor that can be repurposed into winter decor. January through March are such awkward months for decorating and I love when I find pretty snowflake pieces that can last all winter. And that’s it! 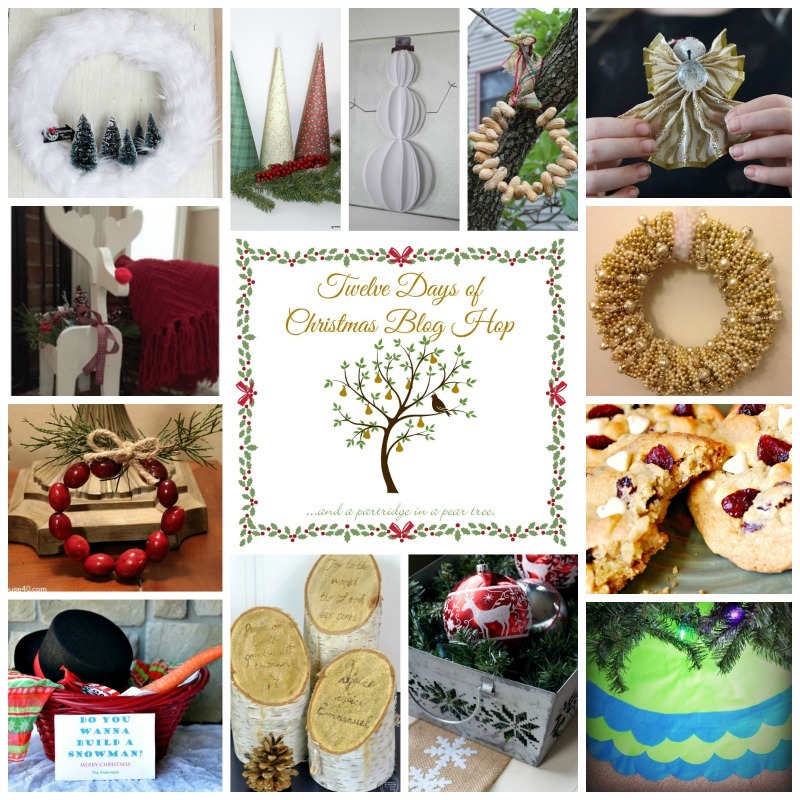 I hope you liked this Easy Christmas Centerpiece Idea and that you check out some of the other talented bloggers down below! This is so cute! I love the basket and the ornaments. What a great idea to get a cheap wreath from Michael’s! Thanks Meg! It is one of my favorite tricks for cheap greenery! thank you! It was fun! !